Design and facilitation of community involvement strategies for all kinds of environmental, planning and design projects. For local authorities, developers, community organisations. Mostly work by assisting locals to design and facilitate their own process. 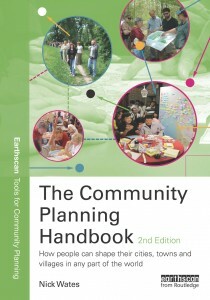 Practical, popular, customised presentations, workshops, discussions and masterclasses on community planning issues. Books, reports, newsletters, feasibility studies, websites. Complete service including research, writing, design and production, or specific support as required. Feature articles on built environment issues. 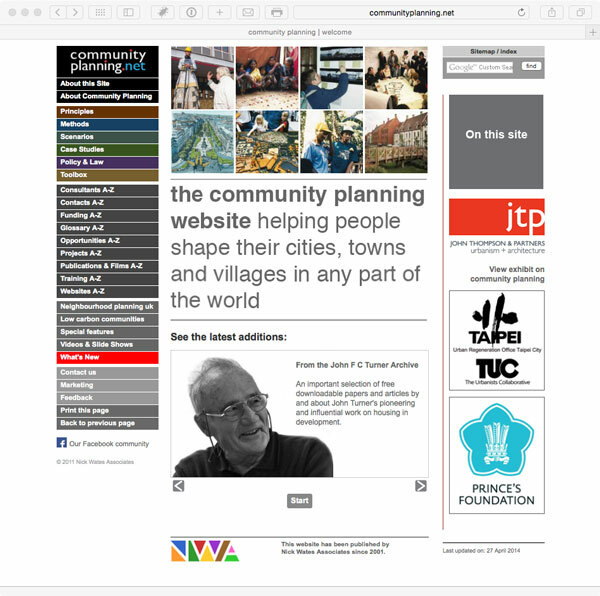 Extensive photo library on community planning. Images available for personal or commercial use. Generating creative solutions for local, national and international initiatives relating to community planning and design. Adding material to the communityplanning.net website for which we are editors.